Living Area: 1702 sq. ft.
MUST SEE! Beautifully Maintained & Updated Home Located On A Corner Lot In A Highly Desirable Neighborhood. 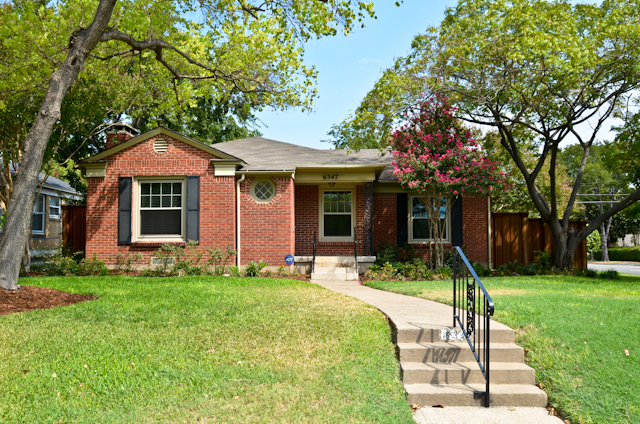 Property Is Complete With Refinished Hardwood Floors, Two Separate Backyards, OverSized Kitchen With Granite & Plenty Of Cabinets, Updated Light Fixtures. Split Bedroom Floorplan With Two Car Garage And Two Car Covered Carport. Bonus Room Between Backyards Adds To The Entertaining Possibilities! Gorgeous Landscaping Adds To The Curb Appeal!